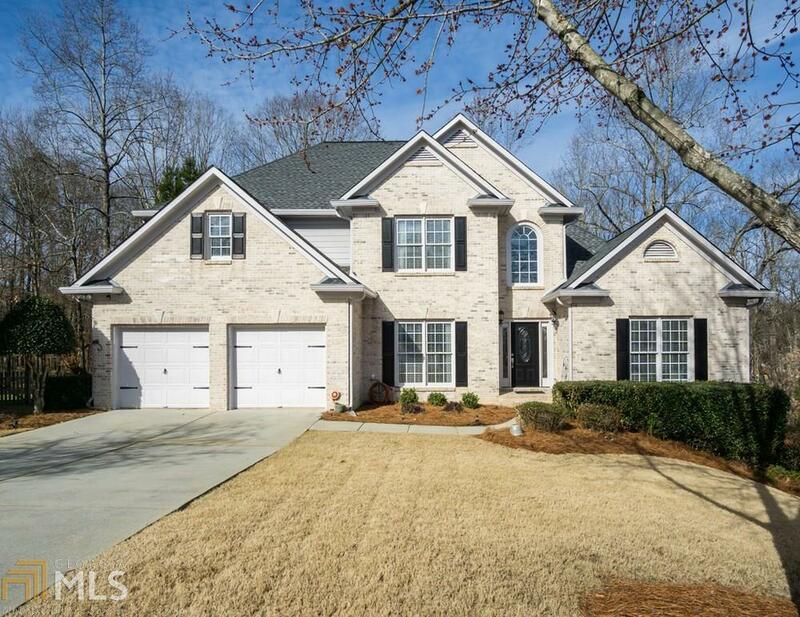 Gorgeous 5 bedroom 3.5 bathroom home in Hillgrove section of Hamilton Mill. 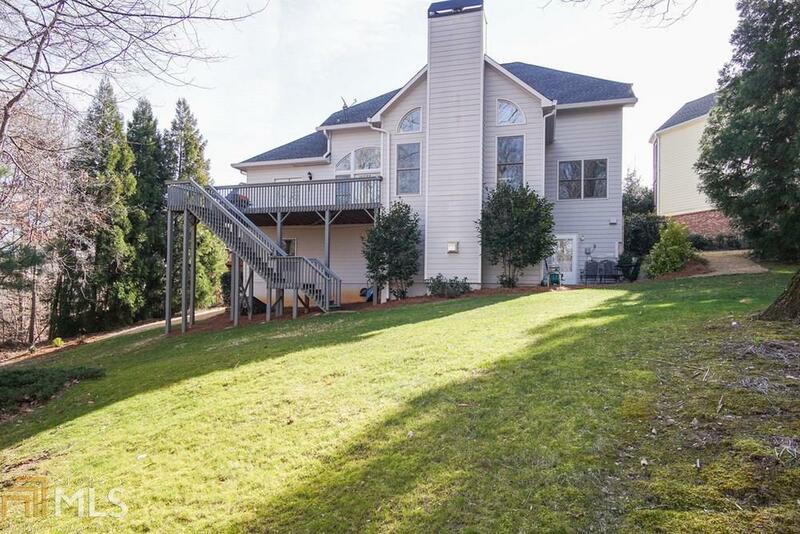 Master on main, 2 story entry, open floorplan and hardwood floors throughout main. 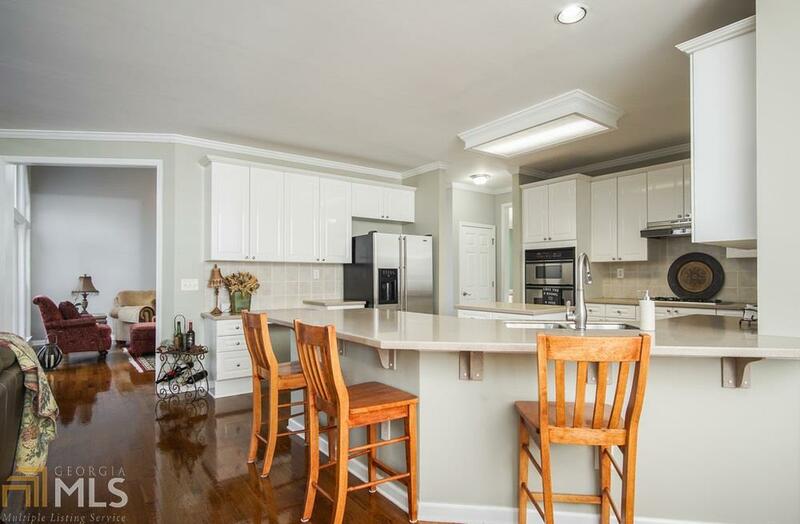 Bright open kitchen with island, stainless steel appliances and view to family room. 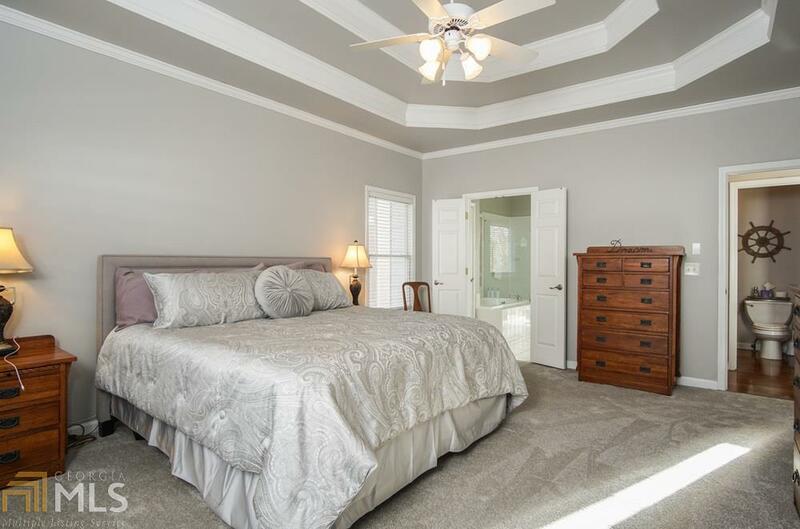 Spacious master suite with trey ceilings, updated bathroom including double granite vanity, jetted tub, separate shower and walk in closet. Spacious loft upstairs and finished terrace level great for entertaining with a media room and lots of rec space. Enjoy your private wooded backyard. New interior & exterior paint!